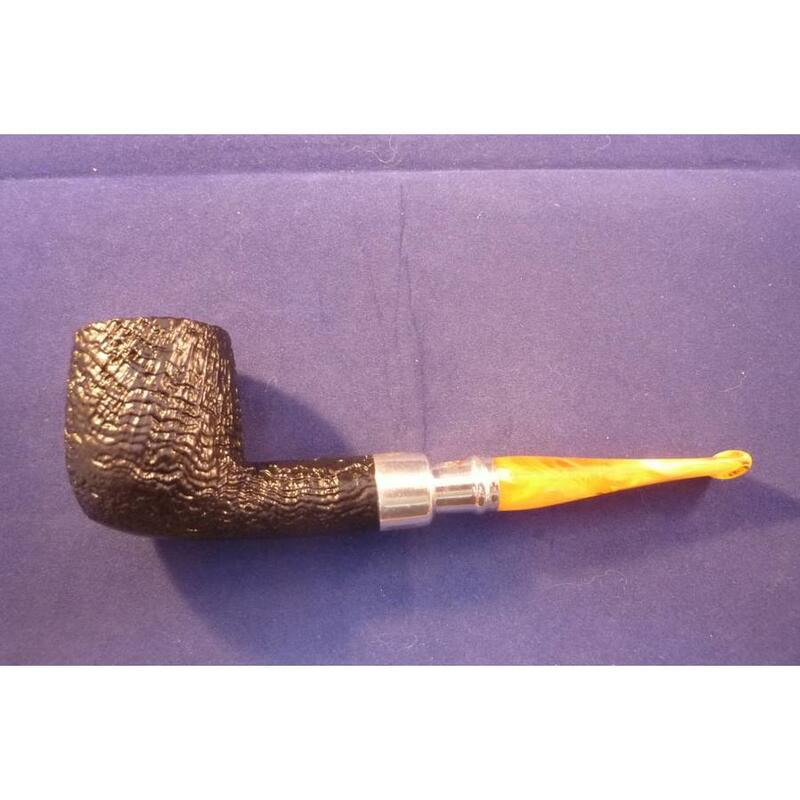 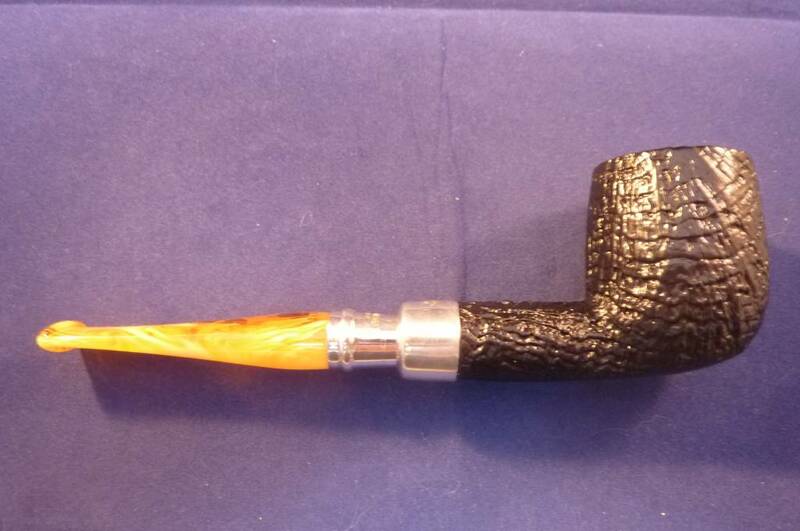 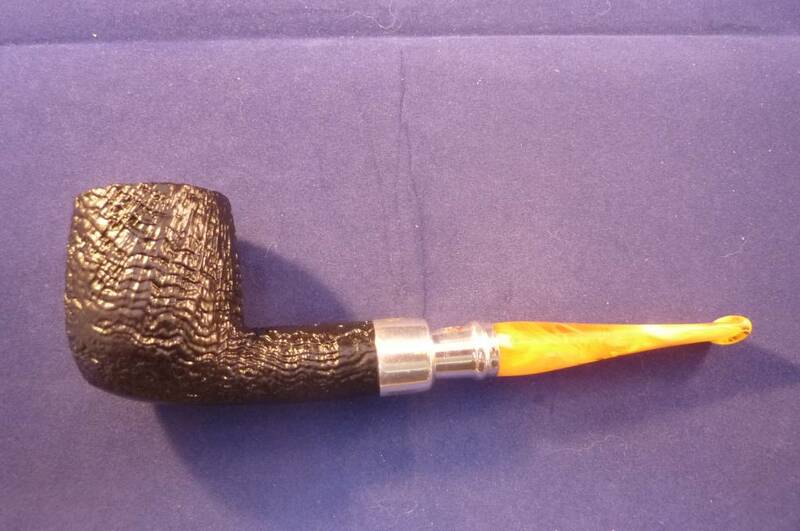 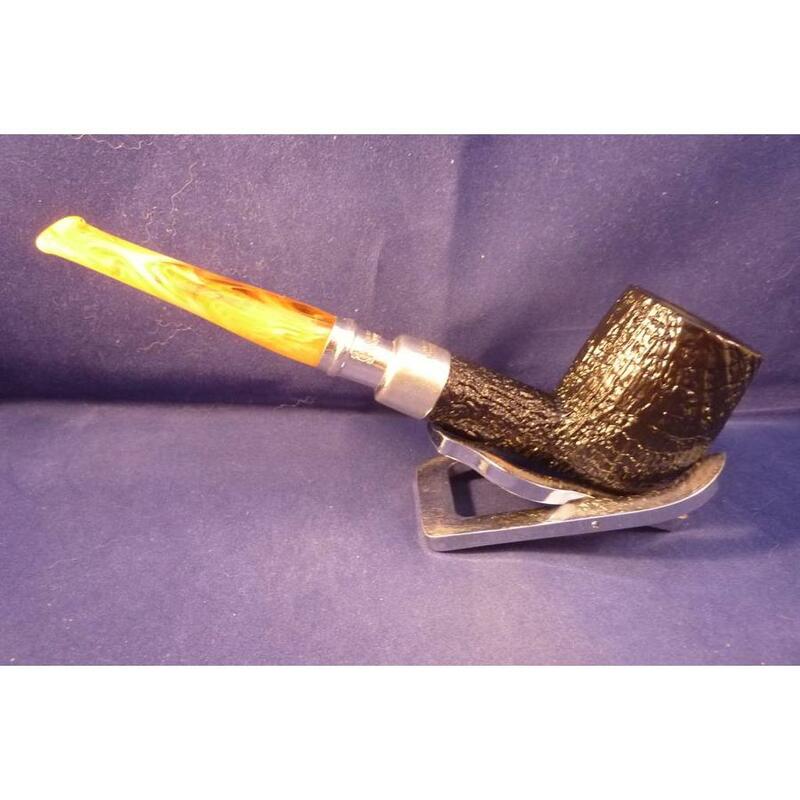 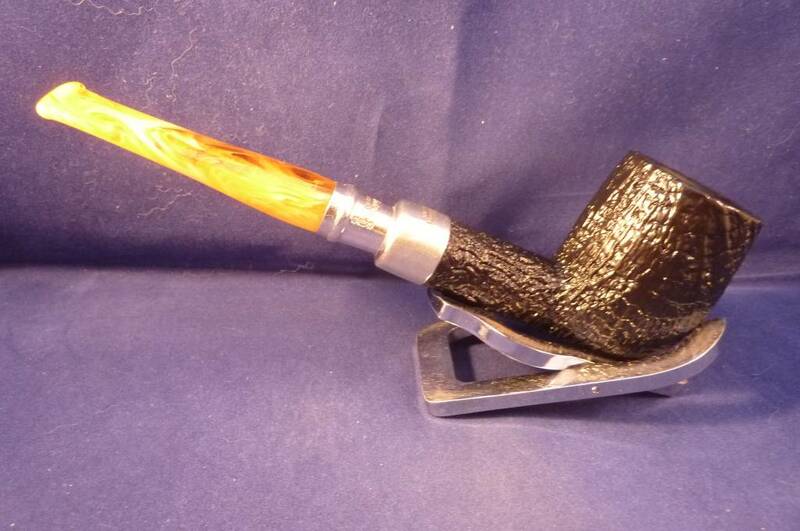 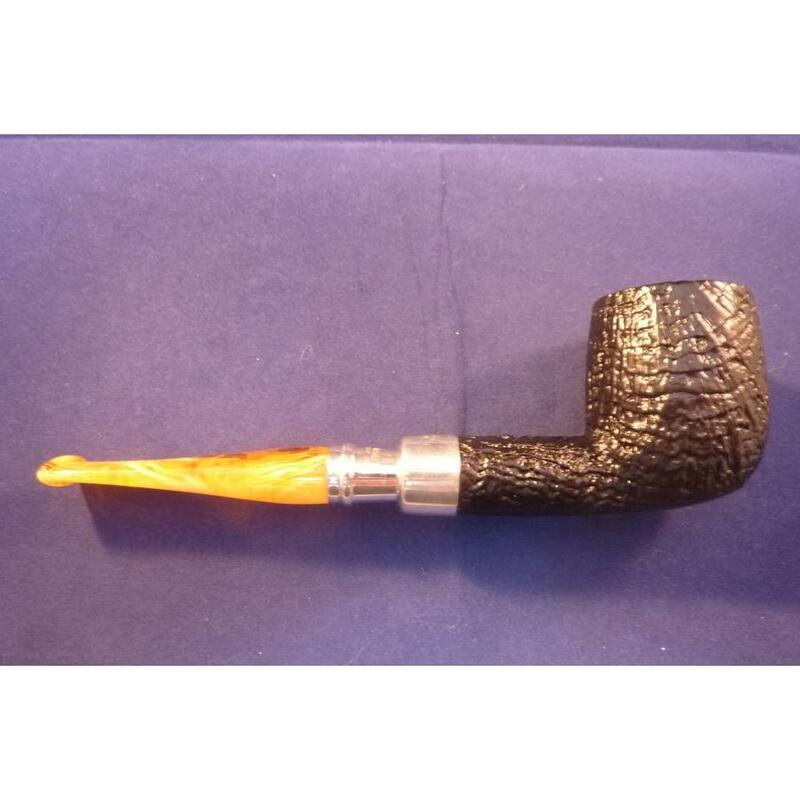 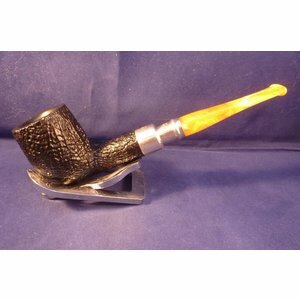 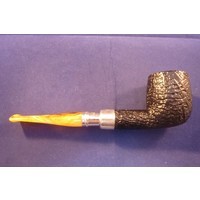 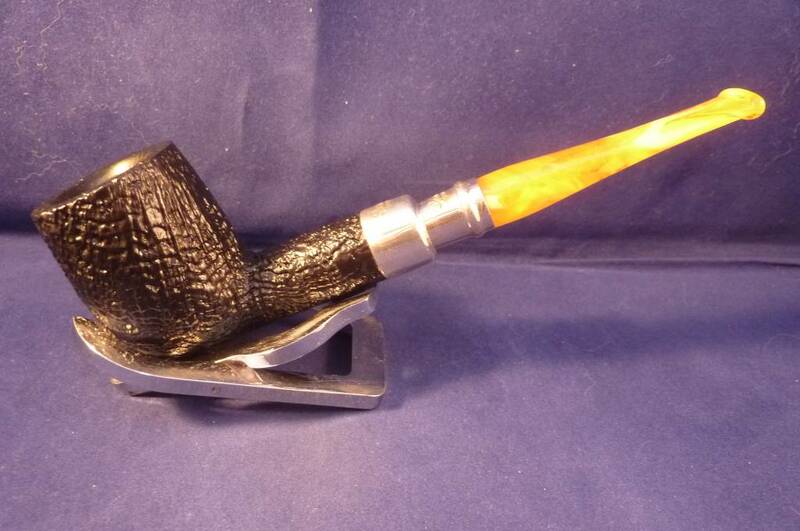 Beautiful Irish briar pipe with a acrylic mouthpiece, fishtail. 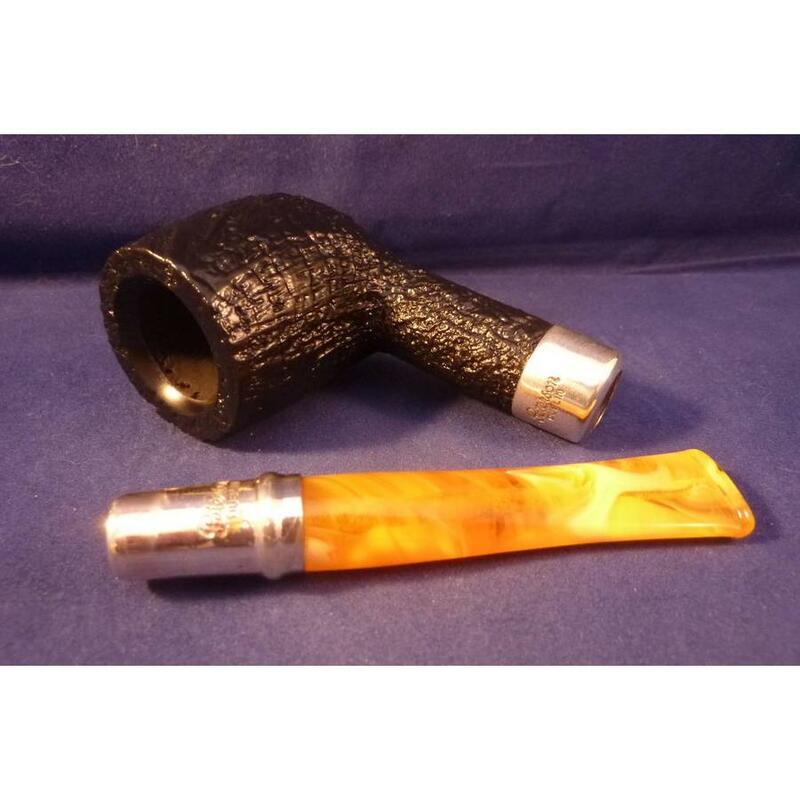 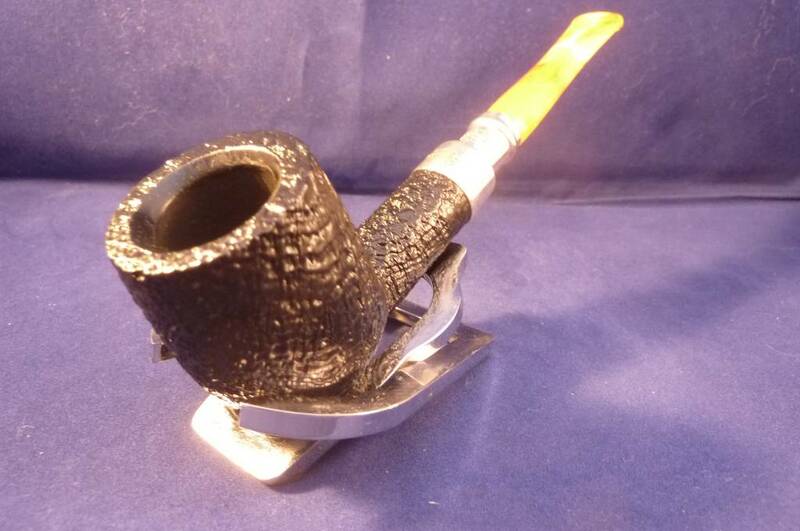 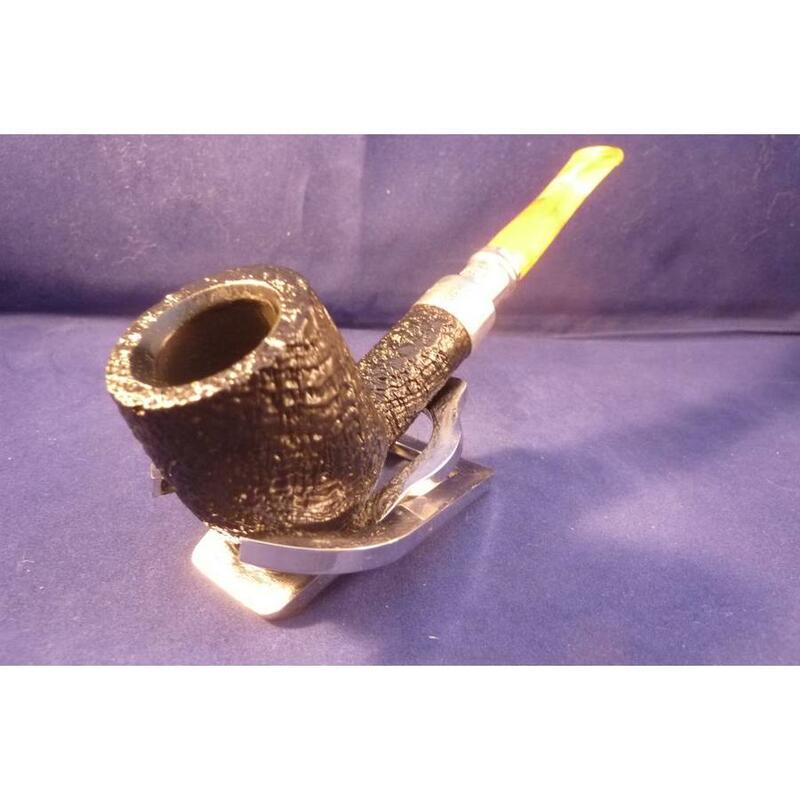 The pipe is sandblasted with a sterling silver ring and mount. 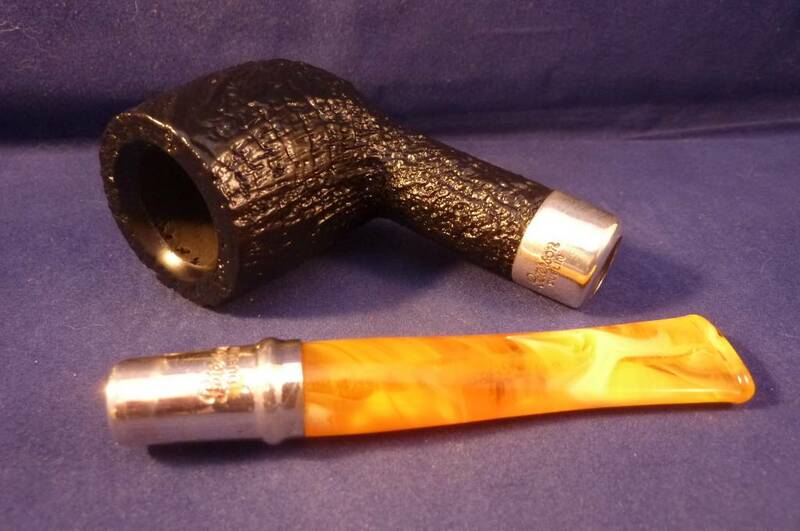 Acrylic yellow mouthpiece, without filter.